Lathem Time Automatic Model Heavy-Duty Time Recorder, Gray - Heavy-duty automatic time recorder offers a large, easy-to-read, analog clock face and steel case. Automatic, electric coil, print mechanism activation allows simple one-handed operation and delivers the month, date, hours in a 12-hour format and minute with each impression. Front-feed card receiver prints along right edge of time card or custom form; single or multiple copies. 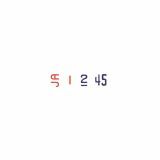 Ideal for payroll time and job costing. Rugged design withstands high-volume use and harsh environments. 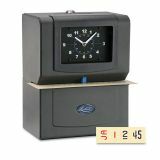 Time recorder securely mounts to wall or desktop. 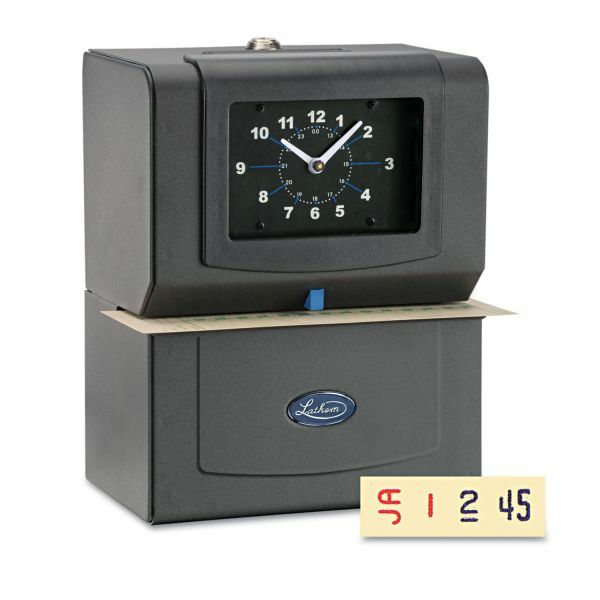 Time clock uses Lathem Ribbon LTH72CN. Works with all standard time cards.